The knee is perhaps one of the most used joints in the body. Also the largest joint, knees are constantly subjected to wear and tear from mild activities such as walking and more intense activities such as climbing, running and more. Knee pain is a common occurrence in people of all age groups and activity levels and injury is often triggered by a physical activity such as sports, dance or even routine household tasks. 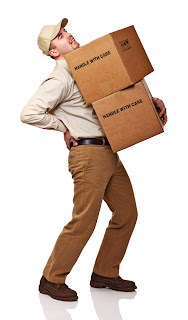 Instability: This occurs when it is hard to walk and the knee is unable to carry any weight. Swelling: A swollen knee might indicate a fracture or an injury that requires prompt diagnosis and treatment. Deformity: A misshapen knee can be due to dislocation and will need immediate evaluation. 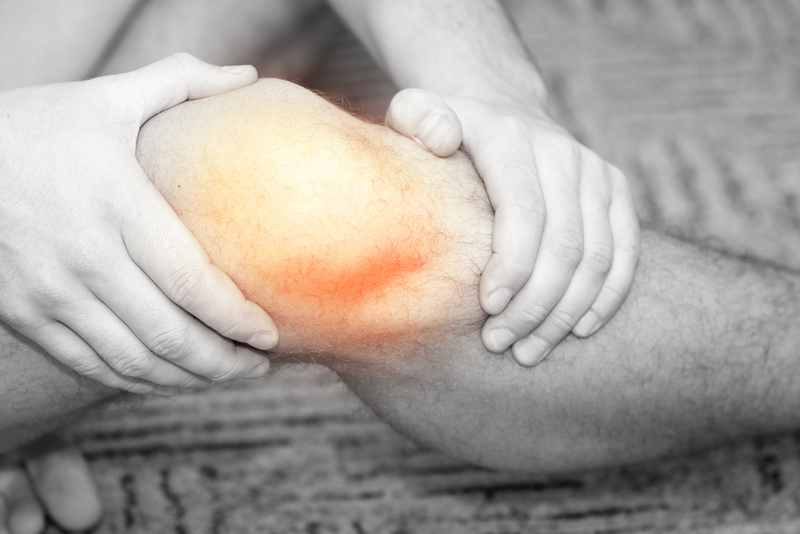 Tender or Warm Knee: After an injury, a knee can often get very painful or warm when touched. Clicking: If the knee is making unusual clicking noises or locks in certain positions, the situation is best addressed by a specialist. In addition, symptoms such as fever, numbness, tingling or discoloration in the area might be indicative of a more serious problem. As a rule of thumb, if the pain or swelling lasts more than a day or two, it is advisable to visit a specialist without further delay. • Drawing fluids from the knee to analyze it for any sign of infection. • An x-ray might be conducted to inspect the tendons, ligaments, and the muscles in the knee. • Sometimes, an MRI might be administered to rule out any possible soft tissue damage. Based on the diagnosis, a combination of effective treatment techniques are prescribed, which might include exercise, bracing, pain medications, rest, compression, and in some cases, surgery. With knee pain or injury, it is important to watch the symptoms and take swift action, when necessary. If symptoms are chronic and persistent, a reputed knee doctor in NYC trained in Sports Medicine will be able to provide a complete evaluation and devise the most accurate treatment plan to avoid further complications. High heels are the staple of many wardrobes, known for their ability to make a fashion statement and complete an outfit at the same time. Some people collect hundreds of them; they come in a variety of colors, shapes, sizes, and patterns, ranging from skyscraper-tall to nearly-flat. Some women wear high heels almost daily, and while those killer heels may look great, they might also be the cause of that killer back pain. If you're a woman experiencing lower back pain in Manhattan, look no further than your high heels – they could be causing or contributing to the problem. Few heel-wearers know that wearing high heels, especially for long periods of time, can negatively affect their spine and cause pain in the lower back. There are numerous myths about heels that have spread throughout the ages, claiming that heels improve posture or arches in some way. Little do many heel aficionados know, however, is that those fashionable heels are anything but good for your spine. Far too many shoe lovers find out that the heels force them to adjust their body's balance, resulting in foot, leg, knee, ankle, and back problems. Fortunately, we offer much-needed treatment for lower back pain in Manhattan. High heels can actually flatten your lower back over time, causing immense pain. Being fashionable is not worth your health, but even if you have done some damage with heels, you don't have to live with that heel-induced pain and agony that keeps you away from work and the things you love. We can help you with your back pain so that you can get back in the swing of things in no time. Contact us today if you need with your lower back pain problems. We know that back pain can be immobilizing, and it can put your life on hold. We want to help you.